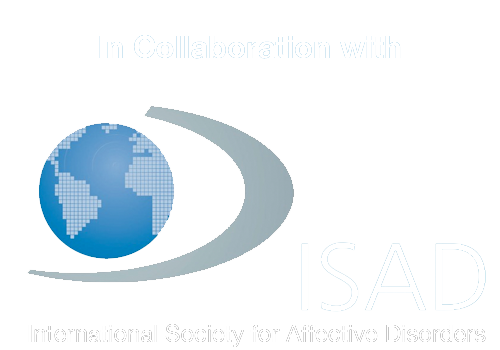 We are delighted to invite you to the 18th International Forum on Mood and Anxiety Disorders that will be held in July in Vienna. IFMAD has a long and successful tradition of inviting international expert speakers on subjects which provide new insights in treatment of various psychiatric disorders. The meeting always takes place in a collegiate setting which allows for an open interaction between speakers, other experts present and the registrants both in the meeting room and in the intervals. This year we expect a lively discussion on treatment resistant depression with new findings on rapid response within a day in TRD. The latest findings on the genetic basis of TRD will open the way to the use of personalized treatment of depression to reduce the chance of resistance developing. There will be overviews of the contribution of inflammation to mood and anxiety disorders and also the link between nutrition and psychiatry. Updates on new antipsychotics in schizophrenia and on the treatment of negative and depressive symptoms in schizophrenia will be presented. New studies on bipolar disorders have helped clarify the issues of treatment of bipolar depression and the associated cognitive impairment. An update on the risks of valproate will question its widespread use. A major current concern, which will be addressed in the meeting, is the apparent overuse of valproate in women of child bearing age. There will be sessions on anxiety disorders and a focus on long-term treatment and on comorbidity with alcohol dependence. We look forward to updates on the application of digital technology in psychiatry and the need for and use of rapid treatments for suicidality. We look forward to seeing you all in Vienna for IFMAD 2019, to building strong professional contacts an expanding international network, to welcoming new participants and meeting our old friends, and discussing together the most important issues in this area of medicine!